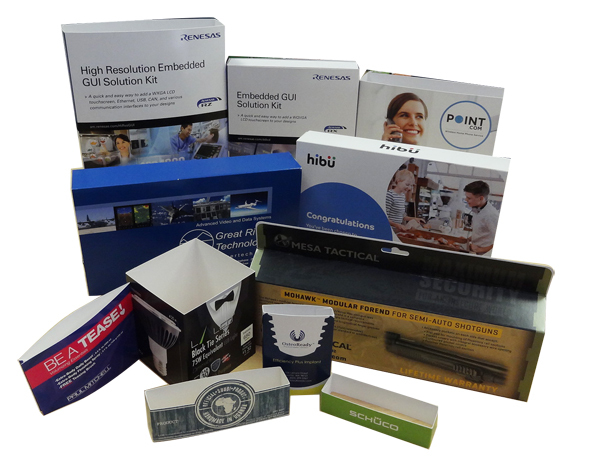 All of our box products can be customized for your unique product. 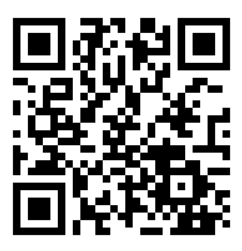 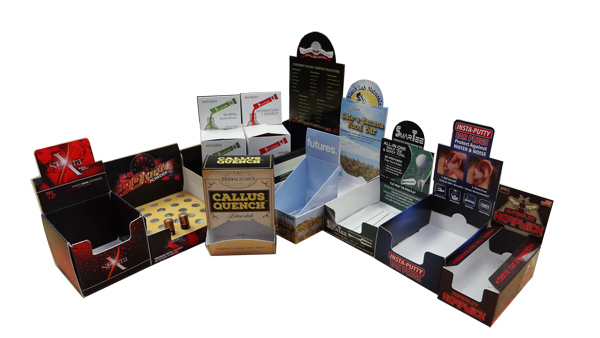 We specialize in marketable box printing and packaging to hold merchandise in the most professional and appealing way. 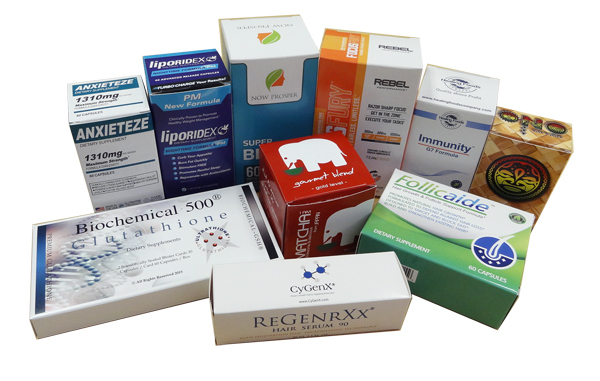 The following are some of our best-selling type of boxes that have been proven successful by a number of our current and past clients.